2014 has been a year of much learning. One of the most important lessons I’m taking away with me is self-advocacy and the huge difference allies can make. In a previous post, I mentioned how I had to stop my Masters program 1 credit short of graduating and apply for medical leave. I was informed that I had to pay additional fees (on top of the ~$20,000 I had already paid) to “register” so that I could finish my degree. Honestly, I was exhausted. If I had the extra money just lying around, perhaps I would have just paid this obstacle away and cared less about the principle of the injustice. Who knows. But, I don’t have the money. Also, equity has been on my mind a lot in the last year so that’s not the way this played out. Instead, with the encouragement (and indignation) of close friends and family, I started to ask questions and get in touch with people I thought could help. It’s been a longer process than it should have been. This shouldn’t have been an issue in the first place, especially while I should have been focusing on recovering. To charge me another ~ $6000 to finish my degree is essentially to penalize me for having a concussion and cancer. The word “access” comes to mind. After a lot of being sent back and forth and back again, filing an official petition, numerous follow-up calls, desperation, a strongly-worded email, suggestions of taking the story to the press and much hand-wringing, I got good news. There’s still some finer details to be worked out and more paperwork (of course) but it’s a huge win. Not just for me. 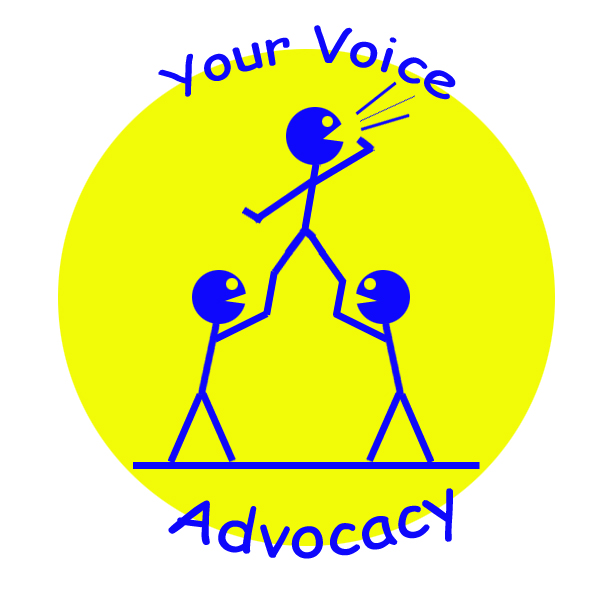 Self-advocacy is something I’ve had to learn. I have been questioning the status-quo, accepted norms that I have been taught were universal truths, as far back as I can remember – but it’s been harder to voice those thoughts. The ones who benefit from my silence would like to keep it that way. I’m finally making the transition into speaking up for myself – not just within my close circle but on a broader platform. It is more challenging than some of you might think, because I was not and am not free from my subconscious prejudices and crafted loyalties. “Be a good girl” comes to mind. I grew up thinking authorities and institutions always knew best. I wasn’t sure how to advocate for myself, where to begin, how far I could push it, and when to let it go (correct answer in this case: not until I didn’t have to pay). The importance of allies cannot be emphasized enough. Those who have the knowledge, experience, ability or those who are actually heard – and are willing to help, in solidarity – are allies. I won’t pretend to have reached the self-realization or comfort with myself that many other bloggers proudly (and rightly so) showcase. Those of activists and thinkers on issues such as gender discrimination, racism, police harassment, income disparities and so forth. When I come across writing from a South Asian female, words that go against the norm of the culture I’ve been brought up in (not unnecessarily so but with proper research and thought), I devour them hungrily. “This lady is going to be in TROUB-BLE,” I think to myself full of awe. 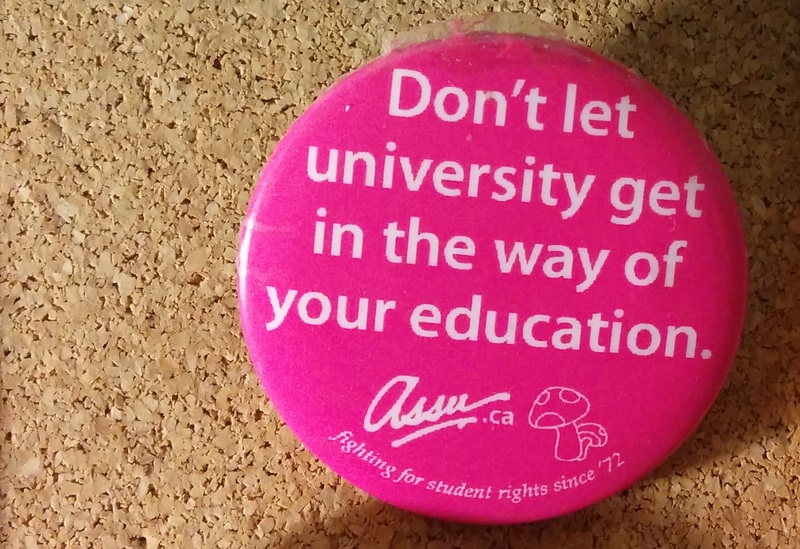 Perhaps you may think it is a stretch for me to bring my social situation into this analysis of why and how I went about advocating for myself against the University of Toronto. It is not. Education has been a privilege and my source of freedom. I was not about to let my lack of privilege steal my education. As far as I know, international students often pay up to 3 times more tuition fees than domestic students. I often think about where I want to live a few years from now – pros and cons to both countries and I may start to share my ideas about this more through the blog. It’ll be a good way to test how my work and stance on many social issues is perceived there.